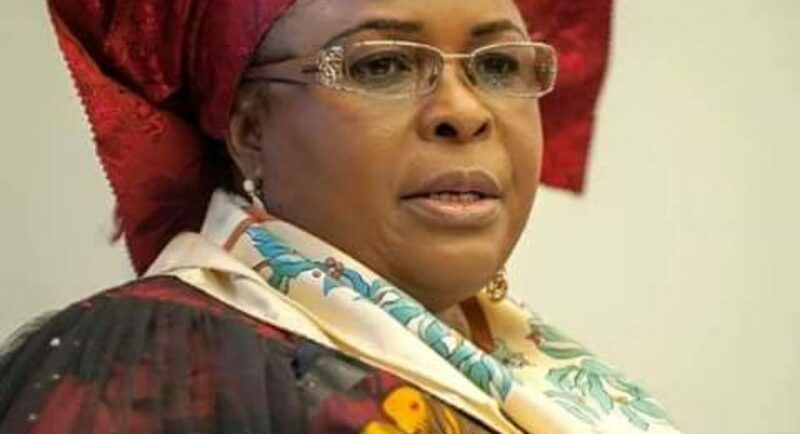 The Federal High Court in Lagos on Friday rejected an application by the Economic and Financial Crimes Commission seeking to seize the funds in 15 bank accounts linked to Mrs. Patience Jonathan. The funds, which the EFCC sought to seize include a total of $8,435,788.84 and over N7.35bn. Justice Mojisola Olatoregun rejected the ex parte application filed by the EFCC for the seizure of the funds, saying the funds were already subject of litigation before two other judges.